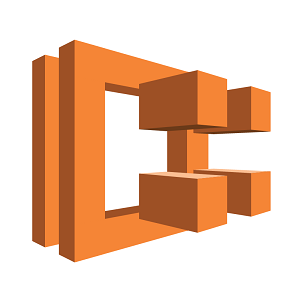 Today we are delighted to announce the general availability of our ECS Quickstart feature, which enables our customers to easily create an Amazon ECS cluster that is automatically connected to a Spotinst Elastigroup upon creation. 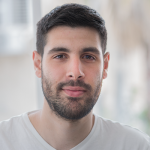 Once clicked, the wizard will prompt you to launch a Cloud Formation Template, that will automate the creation process of both your new ECS cluster and a respectively connected Elastigroup. Make sure to fill in all the parameters in the primary cloud formation screen, as they are required. 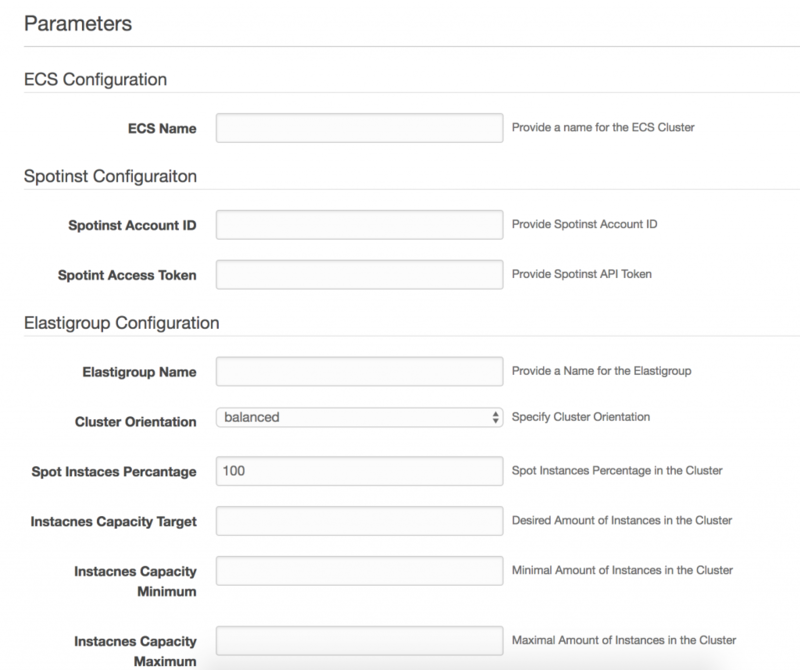 Once completed, the desired ECS cluster and Elastigroup will automatically be created for you.